Get ready for Easter and play the best online slot machines at Slotastic Casino with free spins, freerolls, and free chips! 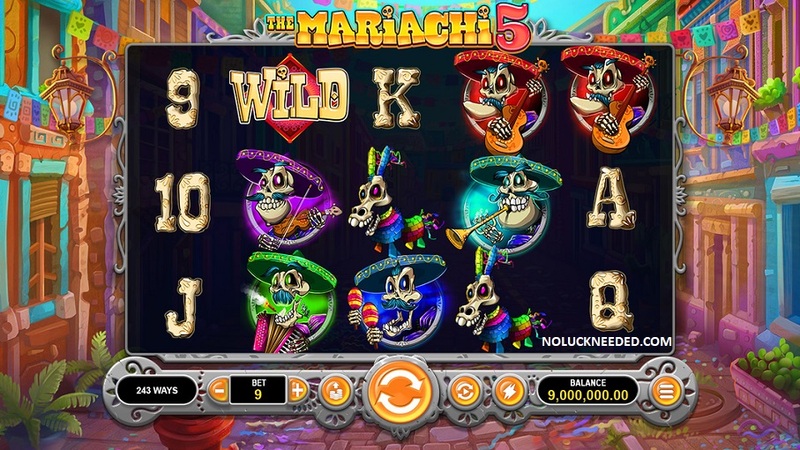 Use the Slotastic no deposit bonus coupon codes listed below to claim your free chips and free spins this April and test your luck to win some free money to extend your gambling budget. New no deposit casino coupon codes will be added to the list as they are released throughout the month. You can also check your casino emails or the casino cashier's message center for special Easter free spins and and promotions. Please share any Slotastic coupon codes you find below in the comment section. GOOD LUCK! Spins valid on Hen House | 60x playthrough | $180 maximum cash-out | Slotastic Terms & Conditions apply. $10 max bet. Valid 4/20/19 until? 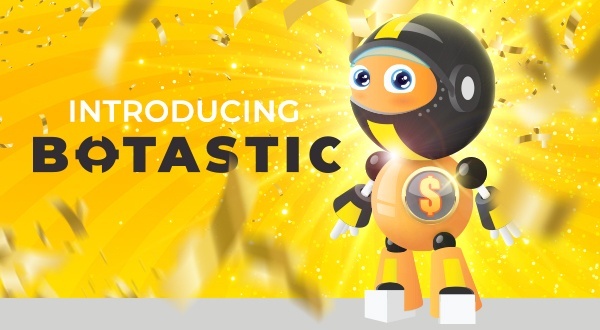 Claim your April 2019 Free Chips and Free Spins at Slotastic Today! Spins valid on Hen House | 60x playthrough | $180 maximum cash-out | Slotastic Terms & Conditions apply. Valid 4/20/19 until?